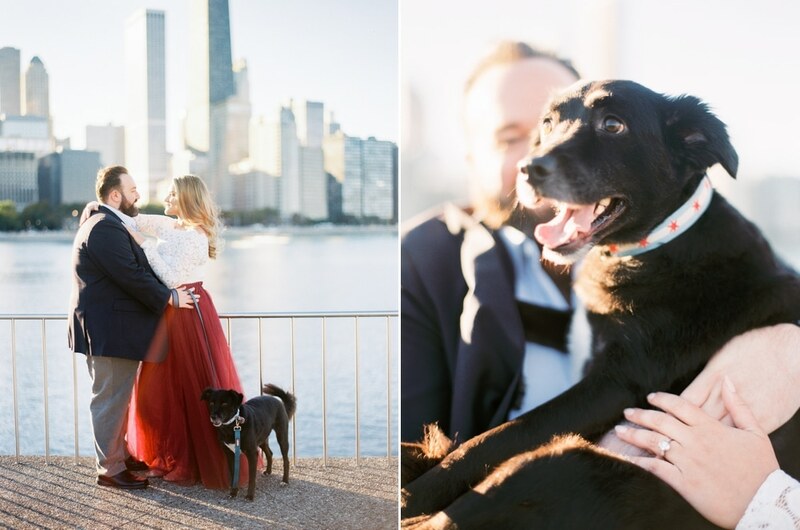 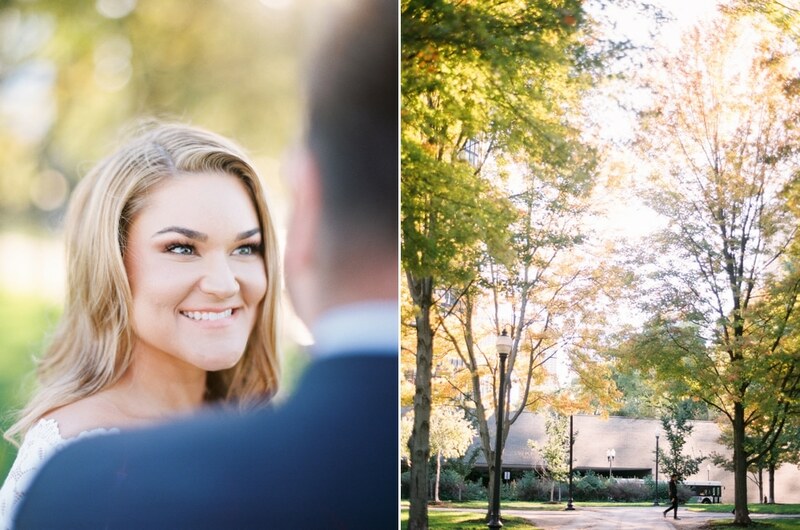 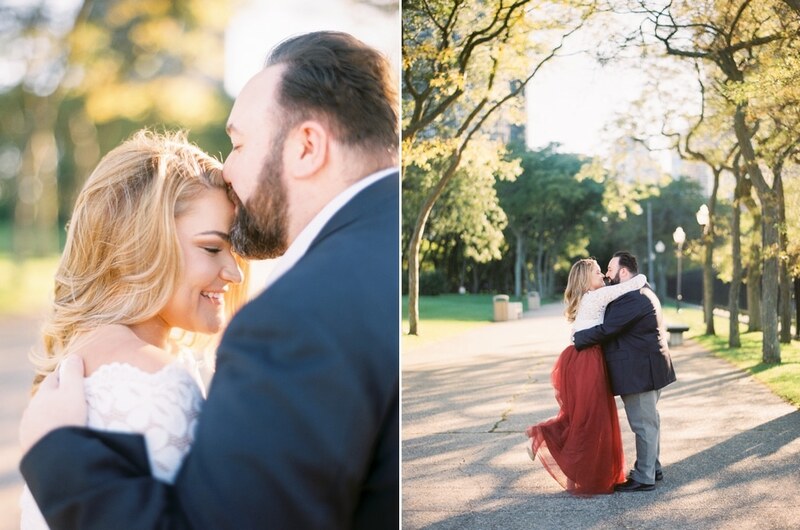 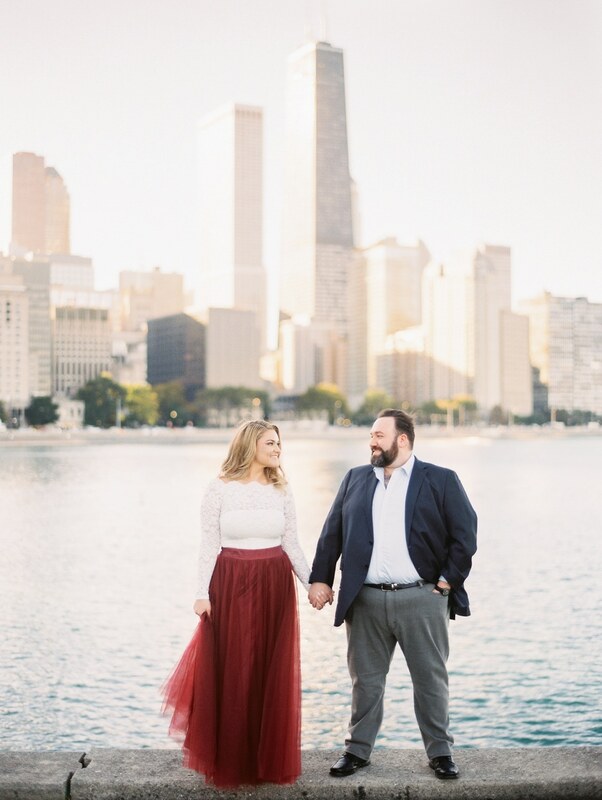 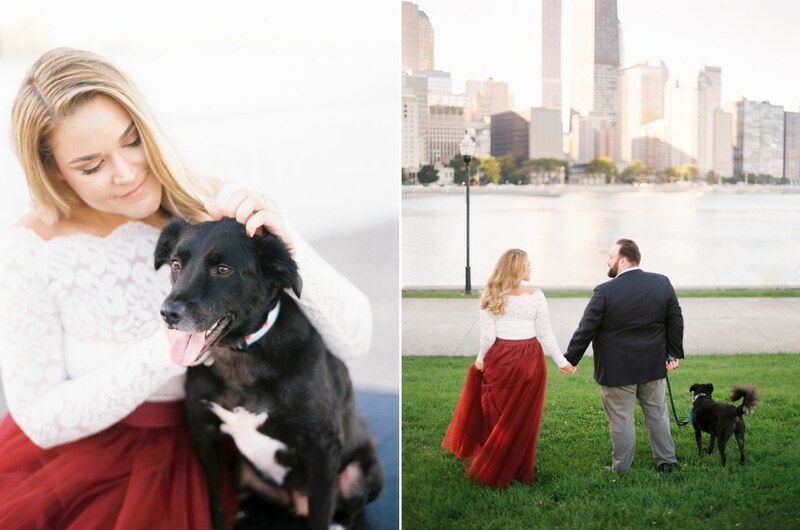 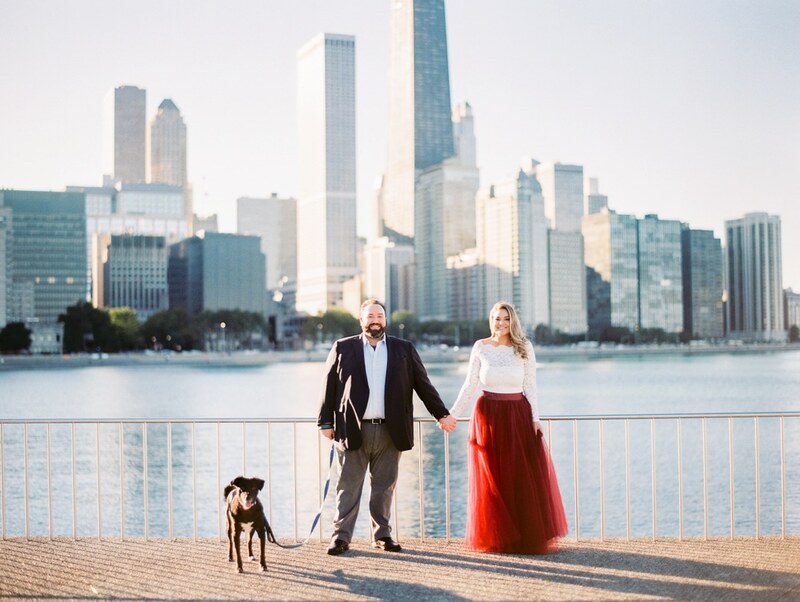 Chicago was showing off for Lisa & Ryan’s beautiful Olive Park engagement session, and we practically had the entire place to ourselves! 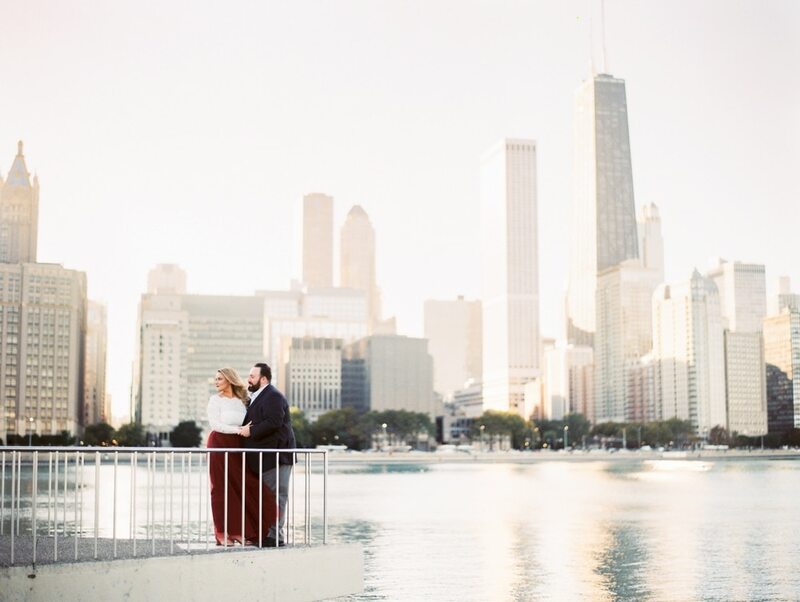 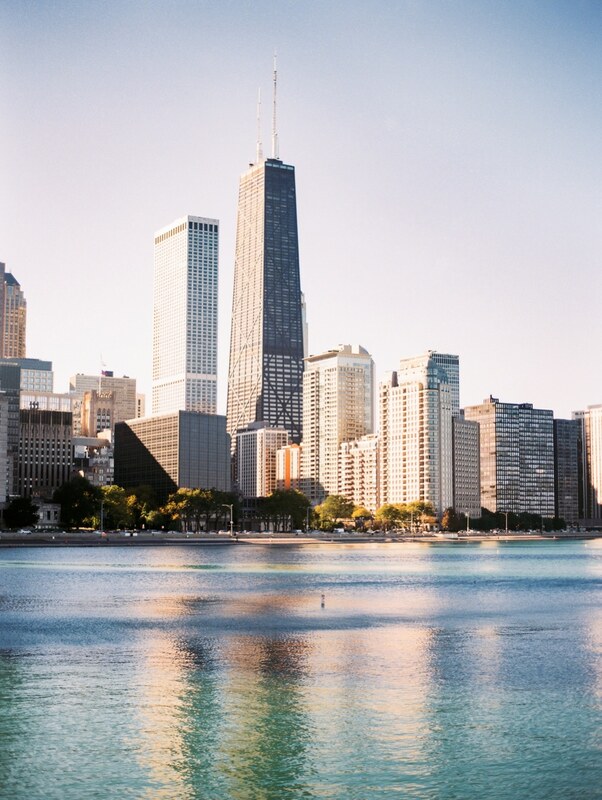 The sun was shining and sparkling off the lake (which looked even more beautiful that day), and the bustling city was shimmering in the distance. 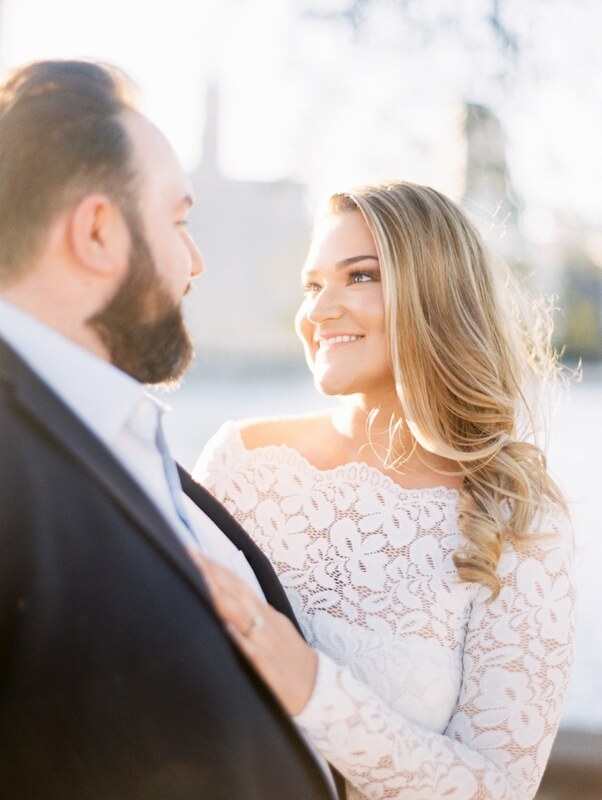 Talk about total perfection! 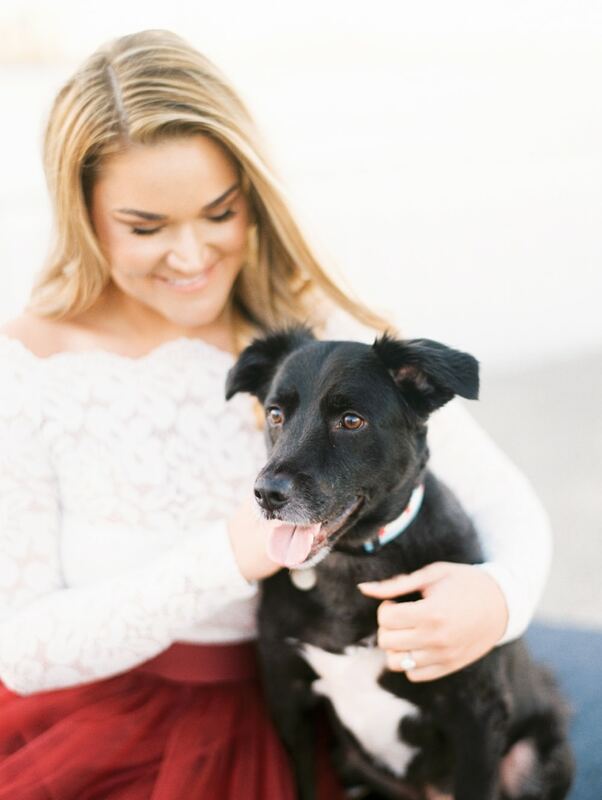 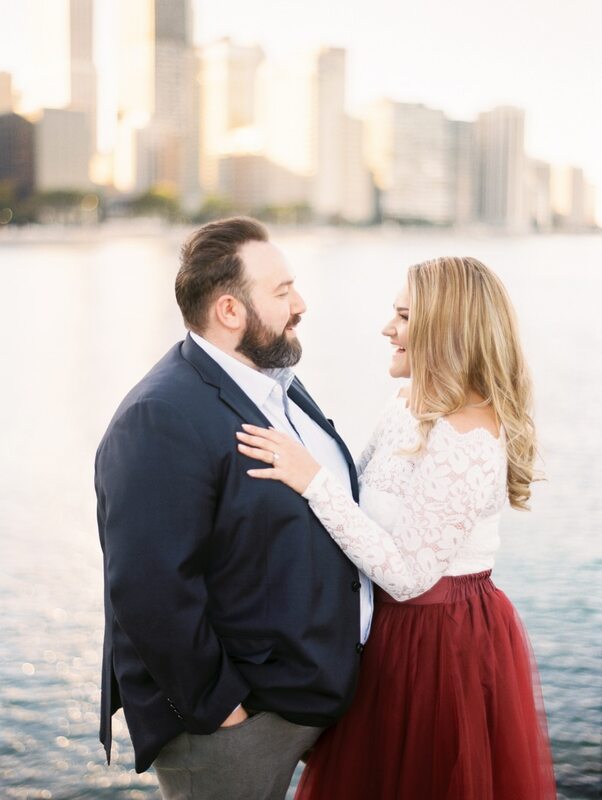 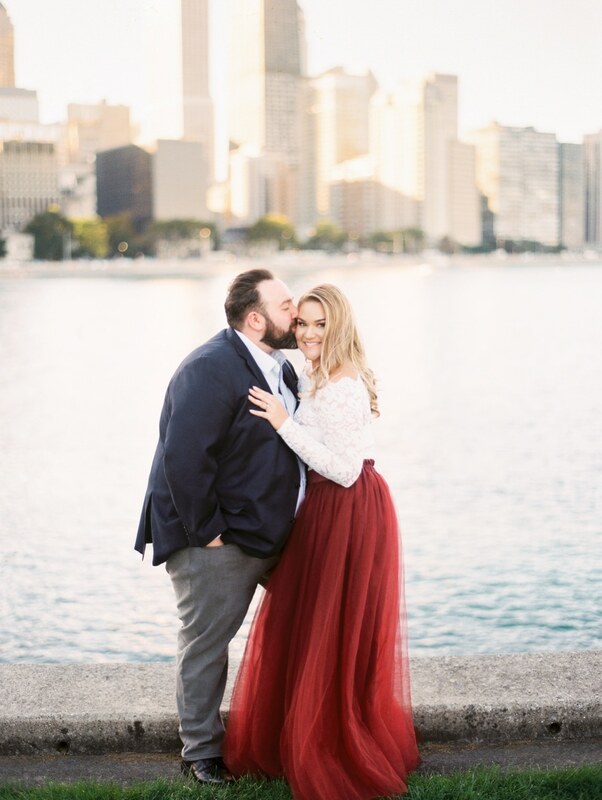 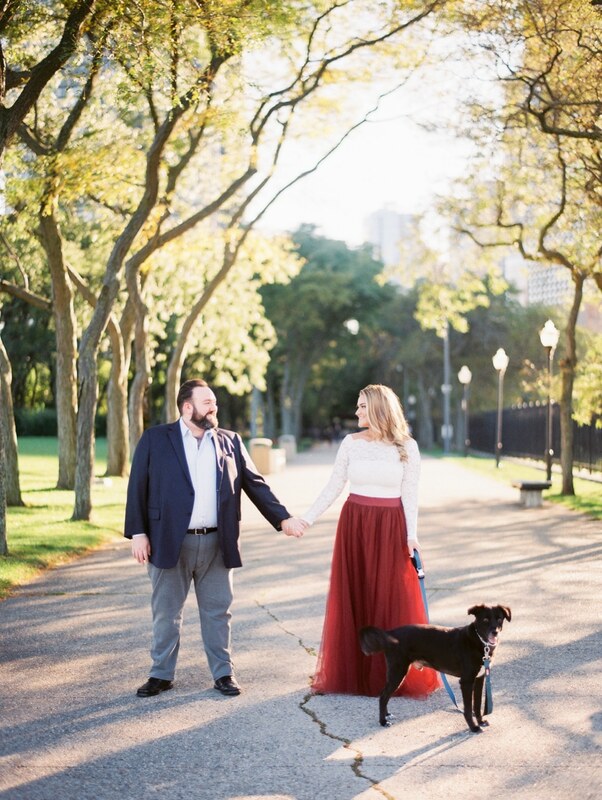 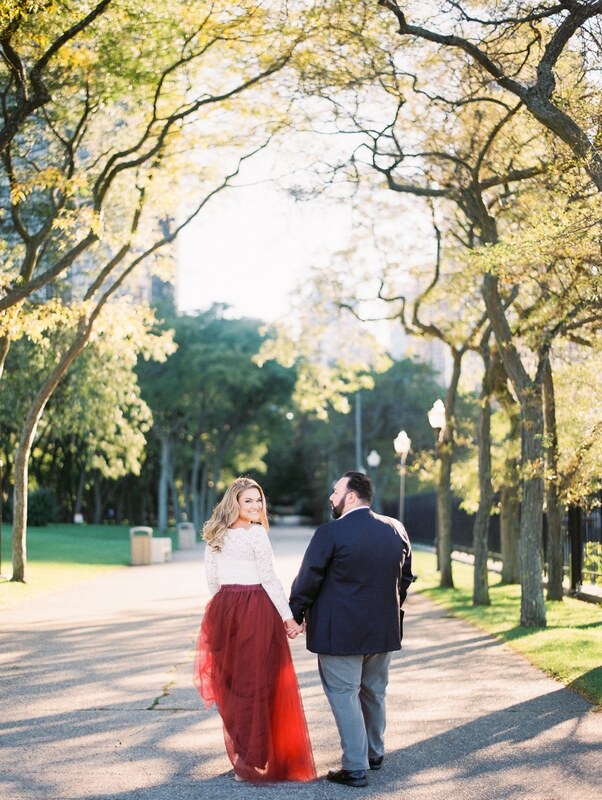 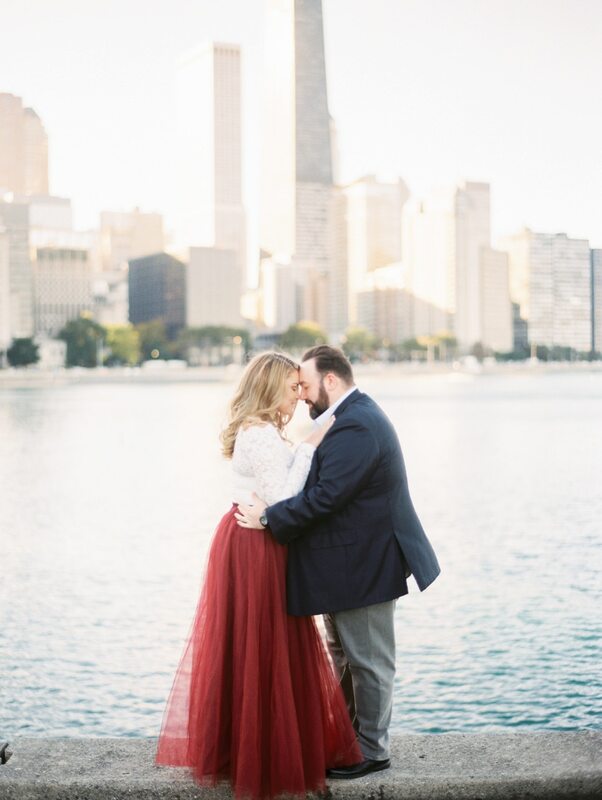 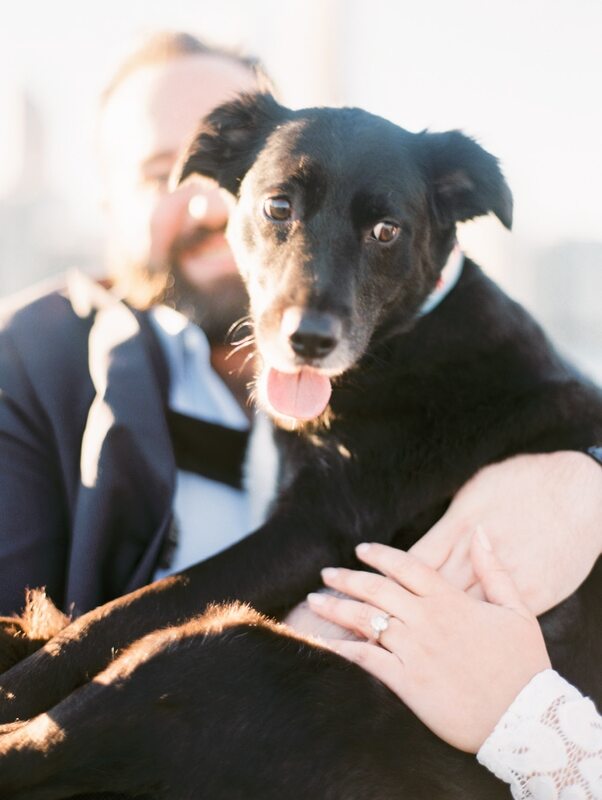 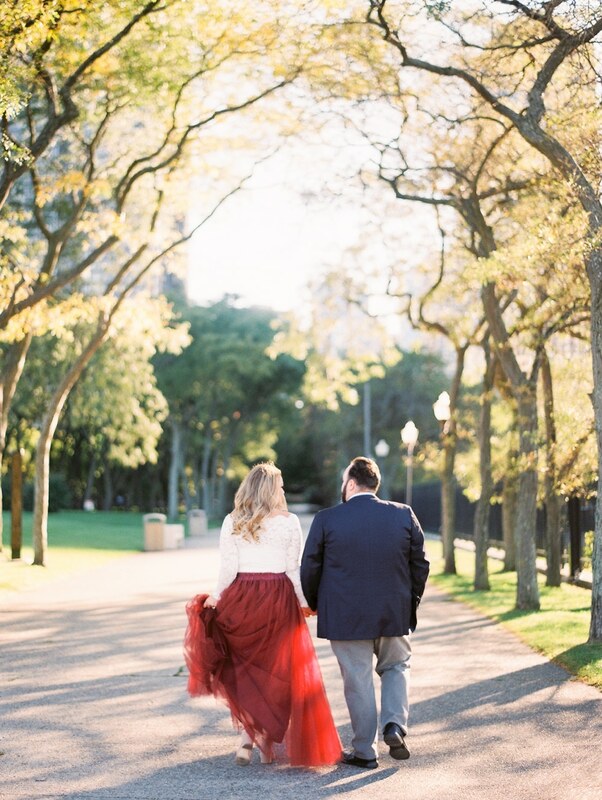 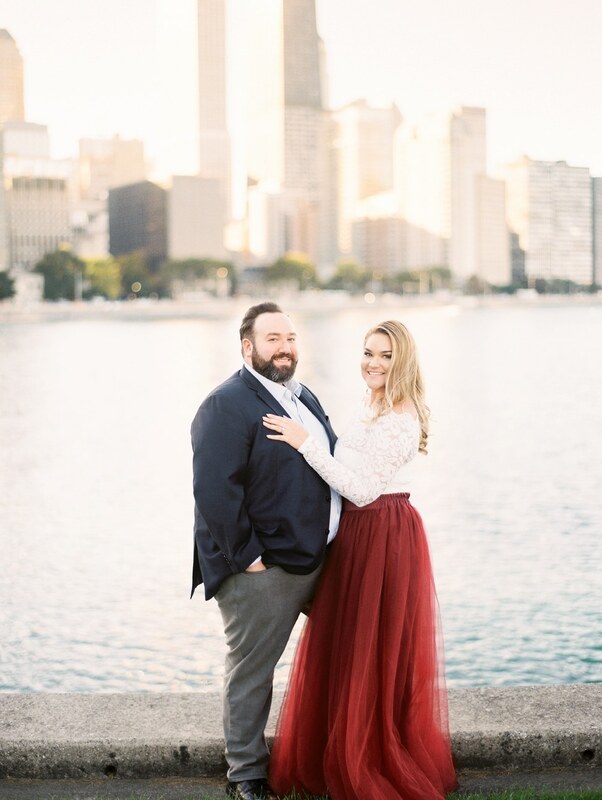 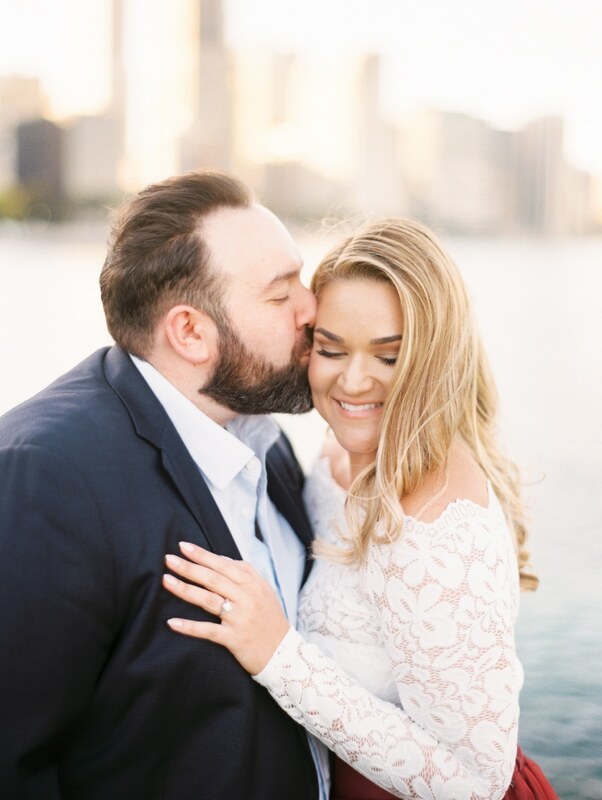 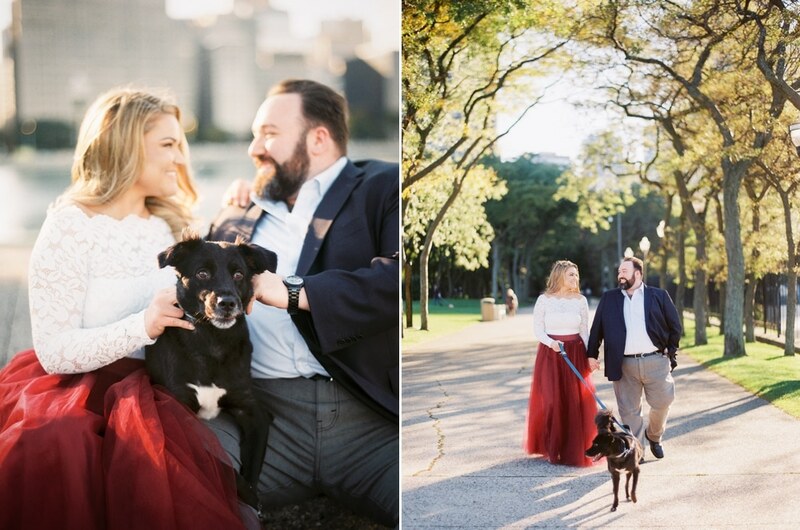 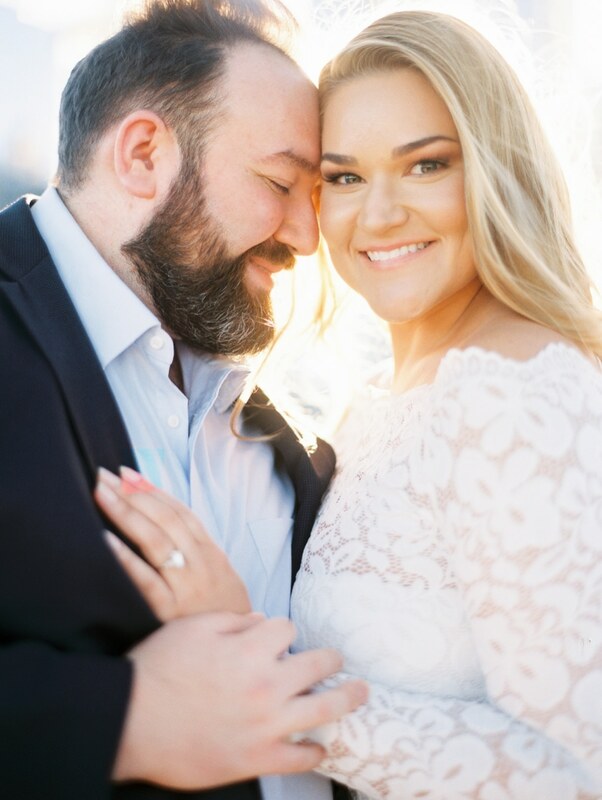 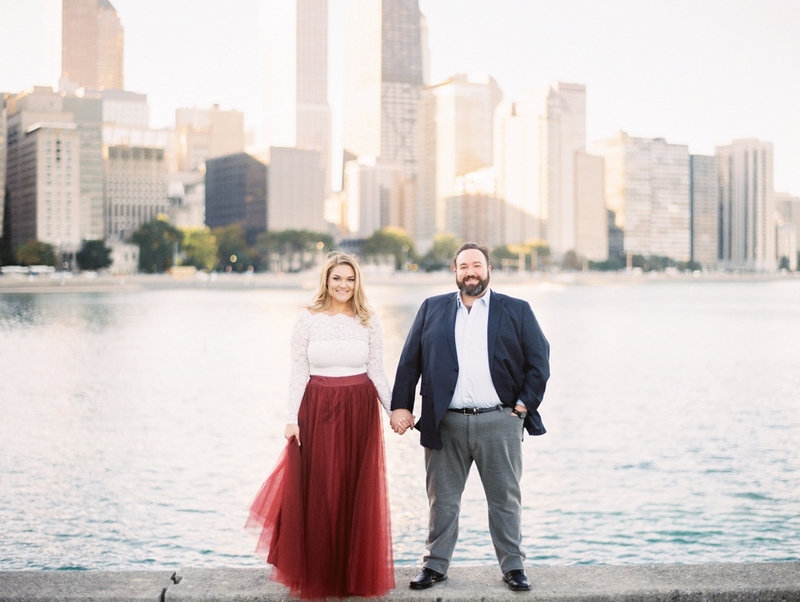 I can’t wait for these lovebirds’ Field Museum wedding next year!